Auckland Council's debt will come in below the $9 billion dollar target it set for this financial year, according to the latest quarterly update on the Super City’s finances. The latest statements are included in the agenda for next week’s Finance and Performance Committee meeting. 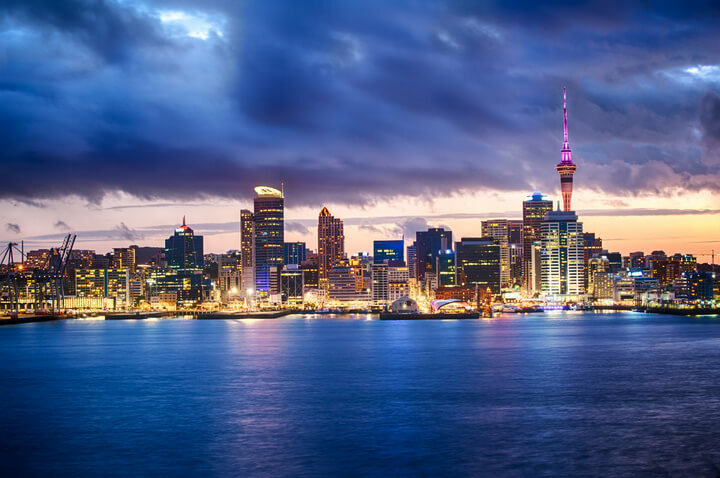 The summary is designed to keep the council up to date on the financial and non-financial performance of the Auckland Council Group and its Council Controlled Organisations against the projections in its 10-year Budget. The council’s 10-year Budget for 2018-2028 was adopted in June last year. The council voted to switch to getting quarterly updates in November, so the latest update is actually over a six month period to December 31. Auckland Council’s net borrowing increased by $63 million to $8.3 billion between June 30 and December 30. It says this is on track to come under the year-end budget of $9 billion for this financial year. The financial update says Auckland Council’s credit rating remains stable at AA from Standards and Poor’s and Aa2 from Moody’s. “For the six months, $832 million in capital investment was delivered across the Auckland Council Group. An increase of $73 million when compared to the same period last year. The group had strong operating performance, with net direct costs $38 million favourable against budget. Revenue was $17 million above budget primarily due to higher water and consenting volumes." The report also shows good returns from the council’s investments. Auckland Council has 100% ownership of the Ports of Auckland and a 22% ownership of Auckland International Airport Limited, with the dividends from both assets up in the six months to December. The port returned a $27.3 million dividend in the six months to December 2018, up from $26.1 million in the same period in 2017. While the airport dividend was $29.3 million, up from $28 million in the same period in 2017. But Auckland Council’s staffing levels have also grown, with a 4% increase in the number of Full Time Equivalent (FTEs) staff since June 30 last year. This has seen the total number of FTEs increase from 10,258 to 10,651 in December. It says there notable increases in staff levels in the council’s regulatory services division to manage increased work volumes, and infrastructure and environmental services where water quality and environmental projects are being funded through targeted rates. But despite the positive feedback in the latest financial updates Auckland Council’s debt is an ongoing concern. Auditor-General John Ryan released a report last month which talked about the increasing pressures many of the country’s councils are facing as they tried to deal with increasing costs associated with infrastructure and growth in the face of growing debt levels. Auckland Mayor Phil Goff said the Super City’s ability to continue to rack up debt was limited. “Our ability to just borrow money to pay for it has almost been exhausted. We know from [the credit rating agency] Standard & Poor’s that if we exceed our debt to revenue ratio of 270% that we will jeopardise our credit rating." Auckland Council Group's debt accounts for 50% of the country’s total local government debt.